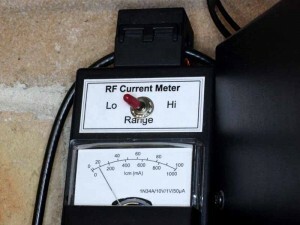 An antenna feed line is intended to convey energy from the transmitter to the antenna, and usually without giving rise to radiation itself. The term “common mode” comes from consideration of the currents on an open two wire line, and it refers to the net or unbalance current, ie the current that would give rise to external fields, to radiation. 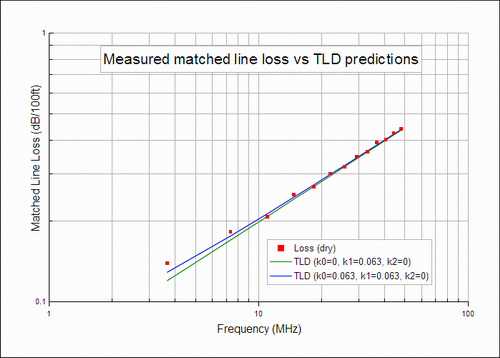 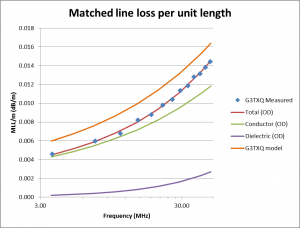 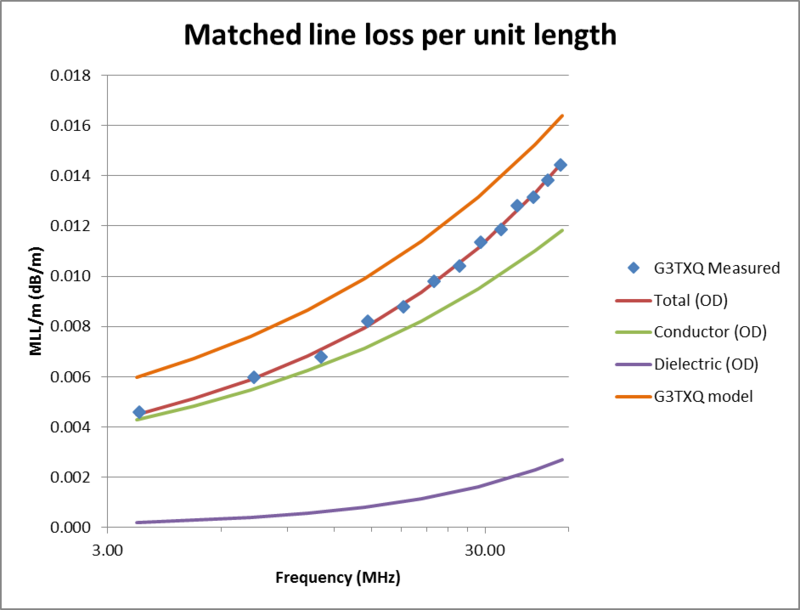 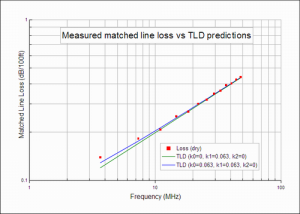 This article looks at the equivalent common mode current in a coaxial transmission line. There are frequent recommendations of RG174 for portable stations (eg SOTA), usually running QRP, principally because it is light and easy to wind up into a small package to fit into a pack. 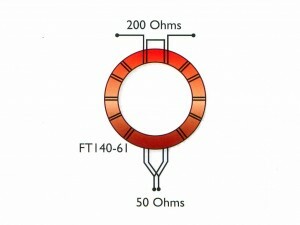 RG174 commonly uses silver coated steel (SCS) centre conductor, sometimes copper clad steel (CCS), sometimes copper.